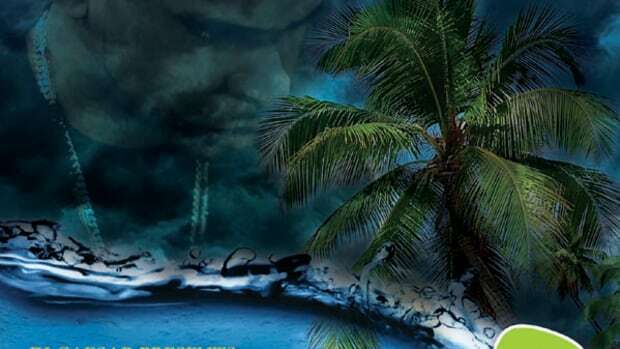 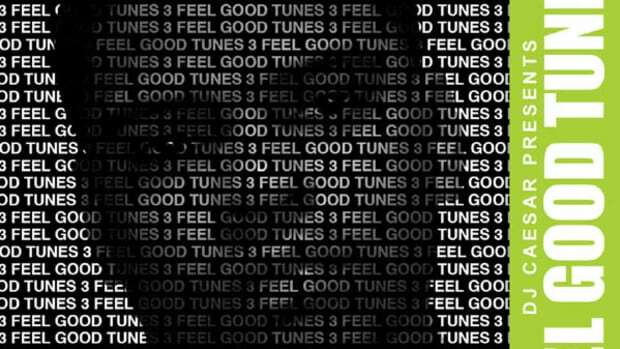 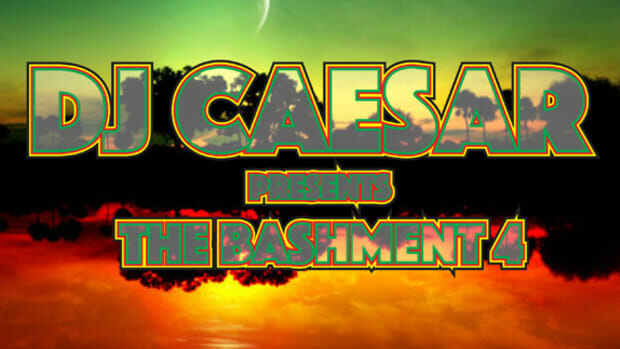 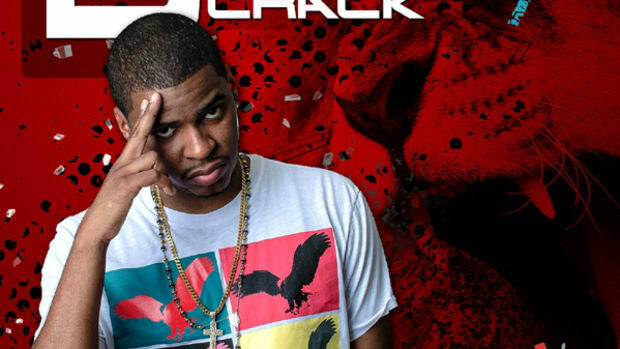 DJ Caesar, DJbooth.net&apos;s first resident DJ, continues to rip it up on the one&apos;s and two&apos;s with the release of his newest Mixtape on Audiomack.com. 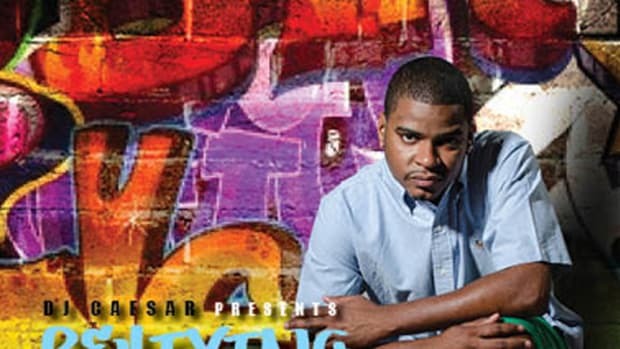 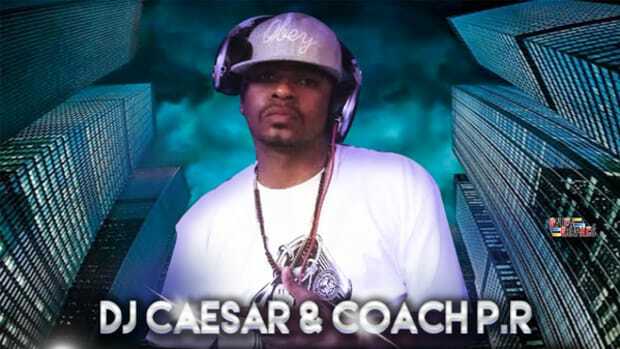 In between his time on Shade45 and Philly&apos;s own Hot 107.9 radio shows, DJ Caesar always finds time to show everyone some love by releasing these classic (and completely free to download) hip-hop, reggae, and R&B mixtapes. 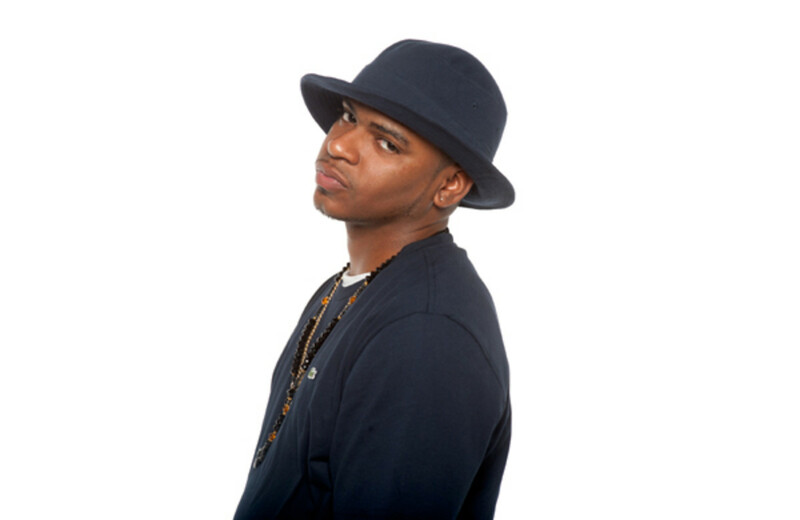 This week DJ Caesar released his newest hip-hop mixtape called Reliving The 90&apos;s which consists of 20 freestyle tracks over some of the Freshest beats from the 90&apos;s. He&apos;s got everyone from Joey BaDa$$, to Wiz Khalifa, and Yelawolf. 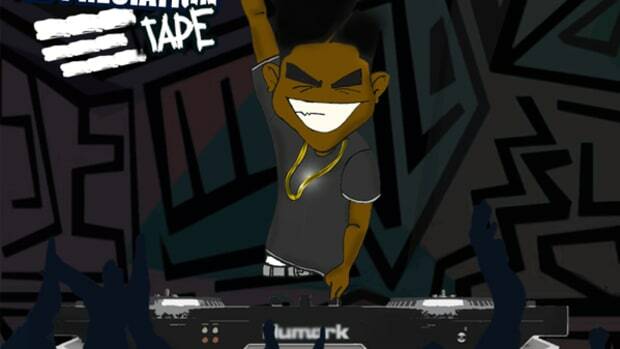 This mixtape is fire! 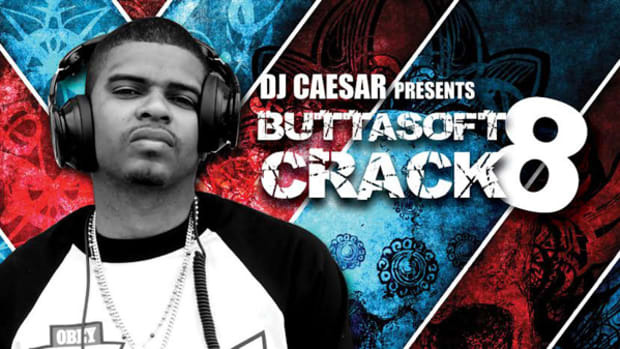 Download & Stream this mixtape below and check out all of DJ Caesar&apos;s work at his artist profile page.